Sherry spotted this horrible-looking food at Wal-Mart, and I was completely grossed out, until I realized that it's a dog treat. Whew. 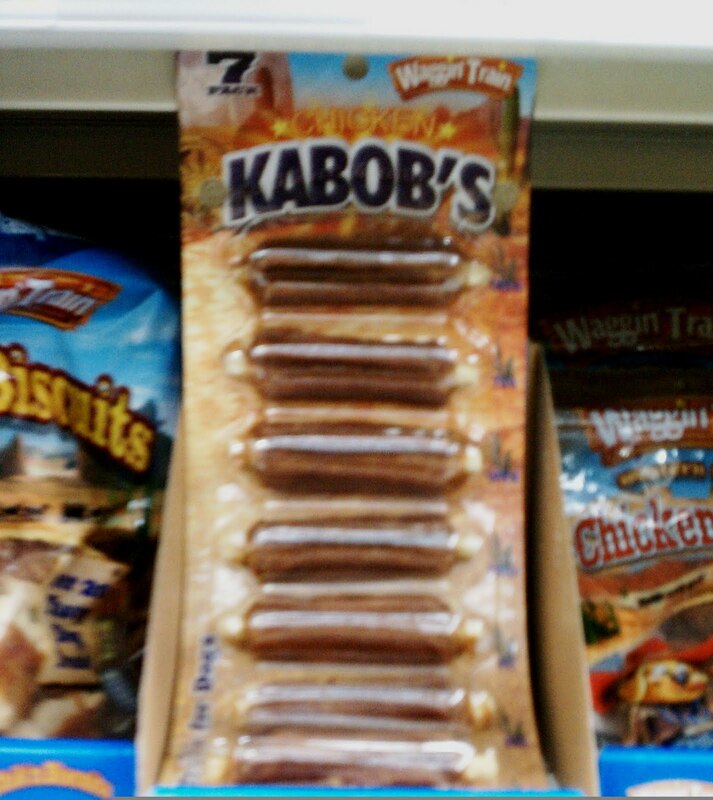 I don't know if I would even feed this stuff to a dog, though! It looks truly disgusting. And even a dog would probably recognize that this product's name should not have an apostrophe in it. The post office is extremely busy at this time of year with millions of people shopping for Cyber Monday deals. So, presumably employees at the main Manhattan branch won't notice the double catastrophe on this sign in their cafeteria. Edward, who sent in this catastrophe, notes that the sign will certainly be torn down as the post office is converted to Moynihan Train Station. 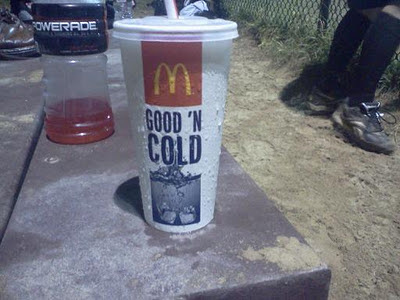 The catchphrase on this cup reads "good on cold" or perhaps "good in cold," but I'm pretty sure McDonald's means to say "good and cold." This is a minor catastrophe compared to many others I have posted on this site, but since it was committed by McDonald's, I can't let it go. 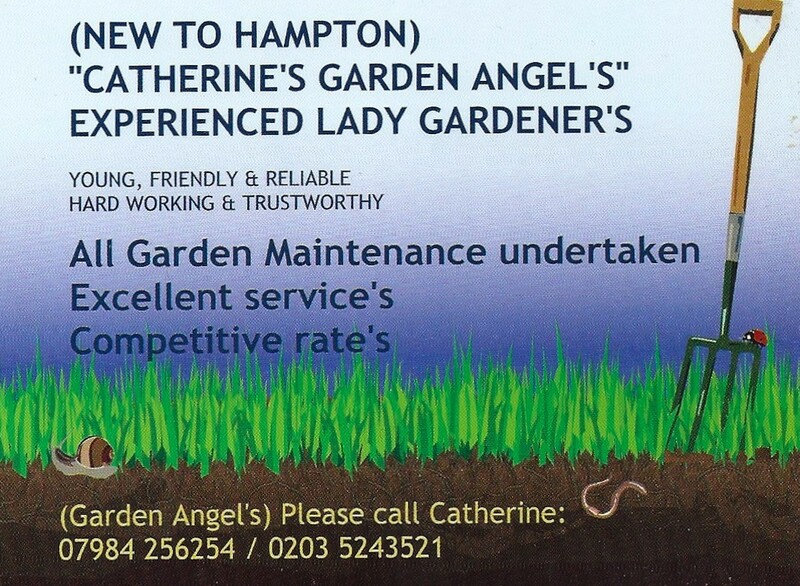 I don't know if I have ever seen so many apostrophe catastrophes on one page! While it's not technically an error, per se, it looks awkward to start an advertisement with parentheses. 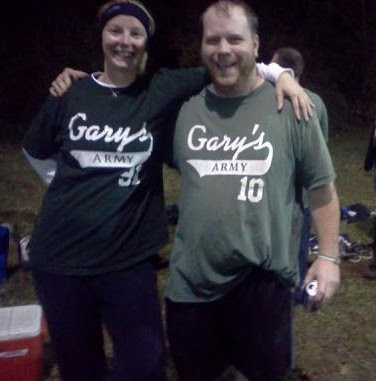 My softball team won our game last night, so we moved on to the next round of the playoffs. When we got to field #2, we found these guys cheering us on. Gary's Army had lost to the Red Squirrels, so the army stuck around to drink and root for us to beat the Red Squirrels. Their team is named after one dude name Gary, but somewhere along the line, the newer versions of their shirts were printed without an apostrophe. "I think you would have won if your shirts were properly punctuated," I told them. Standing on first base after hitting a single, one of the guys yelled, "Yeah! 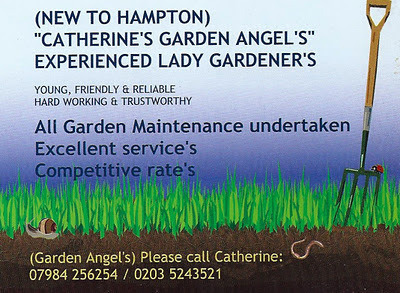 Do it for the apostrophes!" Thanks for the good wishes and for letting me take your photo. It's good to have fans. On to the finals tonight! 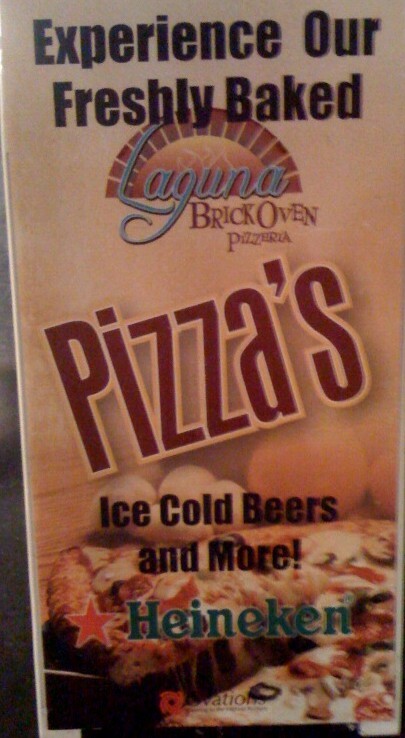 Katie spotted this pizza catastrophe at the California State Fair. At least it wasn't deep fried like most of the food at state fairs. 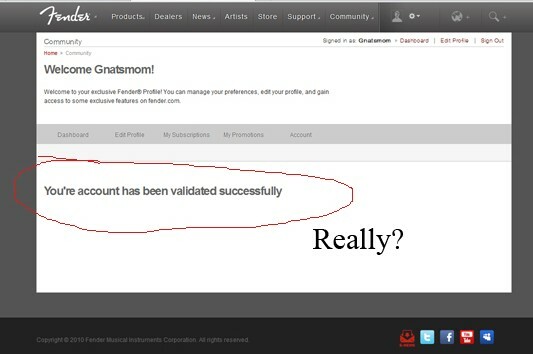 Shelby spotted a blatant apostrophe catastrophe (you're/your confusion) on Fender's website when she was trying to enter a contest. The sentence also needs a period at the end. Jimi Hendrix would be horrified. Fender Stratocaster needs to tune up its punctuation skills.